Digital transformation solutions provider Tech Mahindra has announced its success in reskilling and upskilling nearly 70% of its IT workforce in digital and future skills. The company’s recent partnership with FutureSkills, an initiative by NASSCOM, powered by Edcast has fueled the company’s upskilling drive in key digital future-skilling initiatives. As part of its TechMNxt charter, Tech Mahindra is investing heavily in reskilling its employees in digital and next-generation technologies like Blockchain, Cybersecurity, Artificial Intelligence (AI), Machine Learning (ML), Robotics, and Automation, and 5G. Reskilling employees through a four-tier internal training program and partnerships with online education partners like Pluralsight, edX.org, and FutureSkills bear testimony of Tech Mahindra’s commitment towards the reskilling initiative. In line with the industry demand for digital services, the technologies range from Robotic Process Automation (RPA), Artificial Intelligence (AI), Internet of Things (IoT), Cybersecurity, Blockchain, Virtual Reality (VR), Social & Mobile, Big Data Analytics and Cloud Computing. 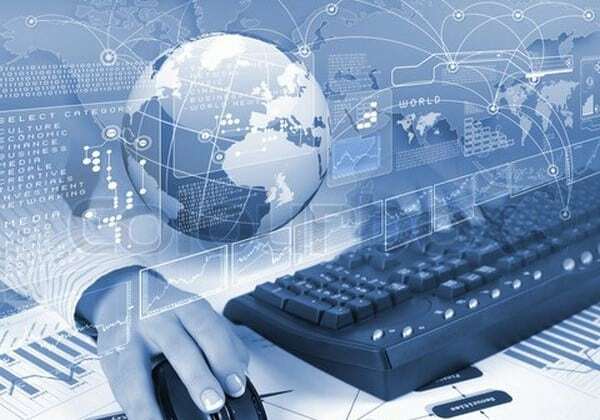 Jagdish Mitra, Chief Strategy Officer & Head of Growth, Tech Mahindra, said, that as part of TechMNxt charter, the company is investing heavily in reskilling employees in next-generation technologies like Blockchain, Cybersecurity, Artificial Intelligence (AI), Machine Learning (ML), Robotics, and Automation, and 5G. Revealing some stats, Tech Mahindra says that its partnership with NASSCOM has majorly aided this digital transformation journey aimed at reskilling associates in the organization, to make them ‘Digital Savvy’. In the near future, the company is targeting at least 50% revenue share from digital businesses while continuing our growth trajectory of around 30% YoY. 70% of IT workforce trained in digital & future skills: boasts Tech Mahindra 0 out of 5 based on 0 ratings. 0 user reviews.